Many chess players are totally unclear about how to improve at chess. They think that there is some sort of secret formula that allows others to excel at chess picking up 100s of elo points in no time. I don’t want to disappoint you, there is no such secret formula out there… But, there are ways to improve. I can tell you more, there are effective ways to improve that will work for you. If you want to improve, you should read on and learn about these 5 simple steps that will allow you to succeed at the game you love. Having a goal is very important if you want to improve at chess. Whatever your goal maybe, make sure to write it on a piece of paper and put in place where you can see it on daily basis. A written goal is far more powerful motivator than the one you keep in your head. By simply writing your goal down, you will significantly improve your chances of success. If you want to take this a step further, you should also write down why this goal is important to you and why you will be able to achieve it. Keep in mind, you need to set realistic goals, and you should believe in yourself. Don’t forget that a goal without a deadline is a dream. Set a strict deadlines for your goals, to keep yourself in track. For example, “I will gain 200 elo points in 4 months” is a valid goal. “I will become a Grandmaster” is a dream. “Life has no limitations, except the ones you make” – Les Brown. – You can do everything individually, solely relying on the books. – You can hire a professional chess coach to make an personalized training program just for you. 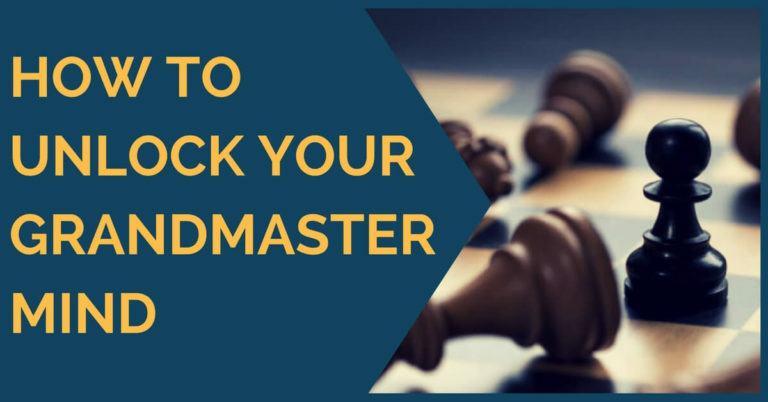 – You can enroll in our training course and use the proven system that worked for 1000s of other chess players just like you in realizing their goals. Whatever method you choose is up to you. Which method is the best is beyond the scope of this article. If you are having hard time deciding what training approach is appropriate for you, read this article. 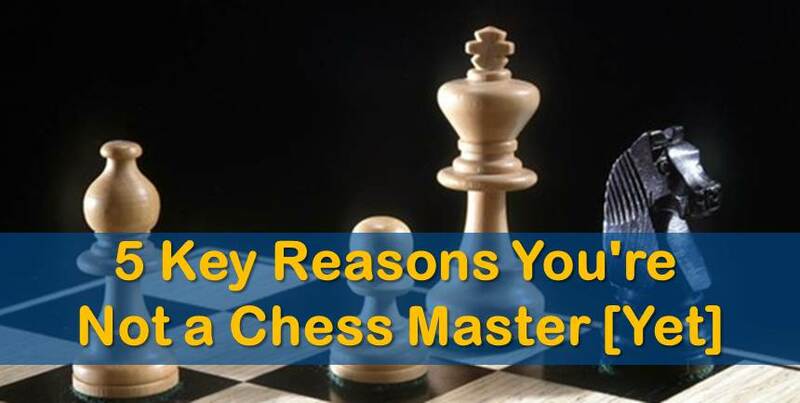 Most chess players want to improve their game. Yet, they don’t realize that the only way to improve is to study chess and to apply that knowledge in real games. 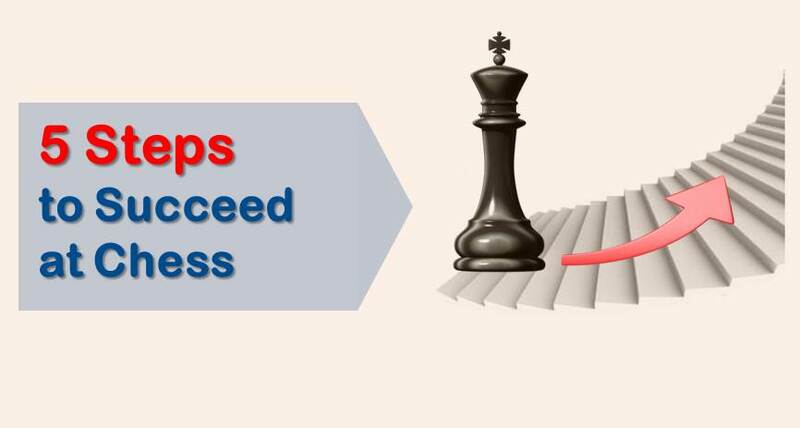 Another important aspect of chess training that many players miss is that in order to improve, you must play up. That means if you want to reach 1500, you need to play against 1500s. If you want to reach 2000, you need to play against 2000s. Don’t think that you can reach 2000 by beating those 1400-1500s dozens of times in a row. It is not the way to go. Let me clarify one thing. If you are currently 1200 rated, and want to reach 2000, it does not mean that you need to play against 2000s right away. First, you need to start winning against 1400s, then 1600s, 1800s, etc. You need to move up step-by-step, avoiding leaps. Systematic way is the only way. After having the goal, planning your training and playing up, you need to spend enough time analyzing your own games. Without critically looking at your own successes and failures it is not possible to make good judgement and to see what do you need to work on the most. You should build a habit to thoroughly analyze all of you serious games. Many chess players feel skeptical about analyzing lost games, but are very happy to show off their wins. The truth is, we learn the most from our failures and lost games. These are the priceless lessons that if used correctly allow us to improve much more rapidly. 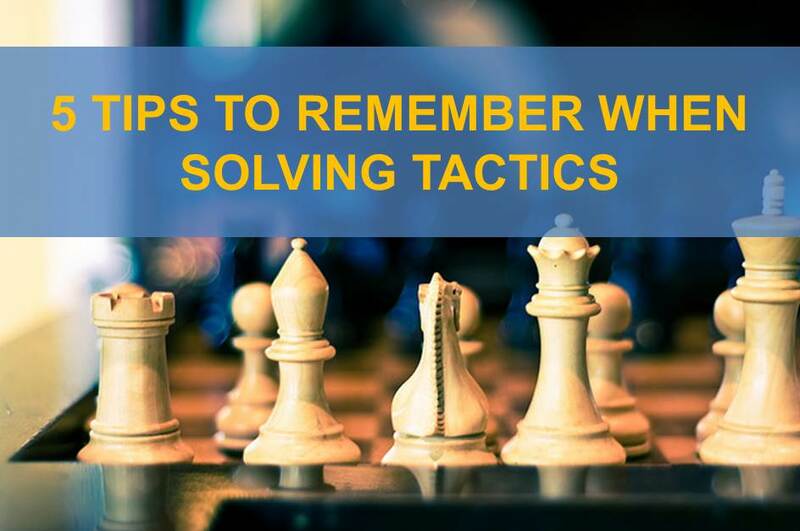 To keep it simple, analyze all of your serious games and you will make a big step forward. No one has become a champion by resigning. No one has become a winner by quitting. Keep these two things in mind; believe in yourself, follow your plan and you will achieve your goals. If something does not work out the way you’d like, alter your training, change sparring partner, and see how that works. Making changes will change your game.